Looking for the perfect chili for mole sauce making? 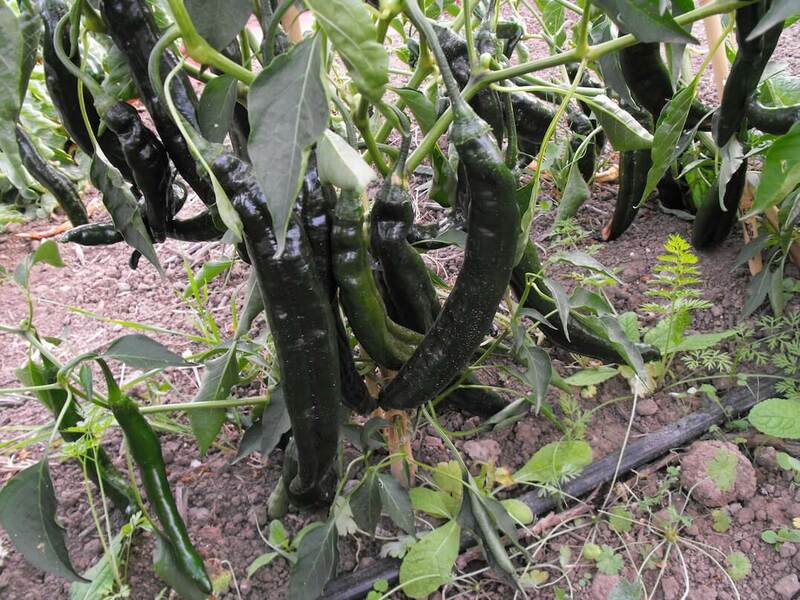 The Holy Mole pepper is bred for the job. 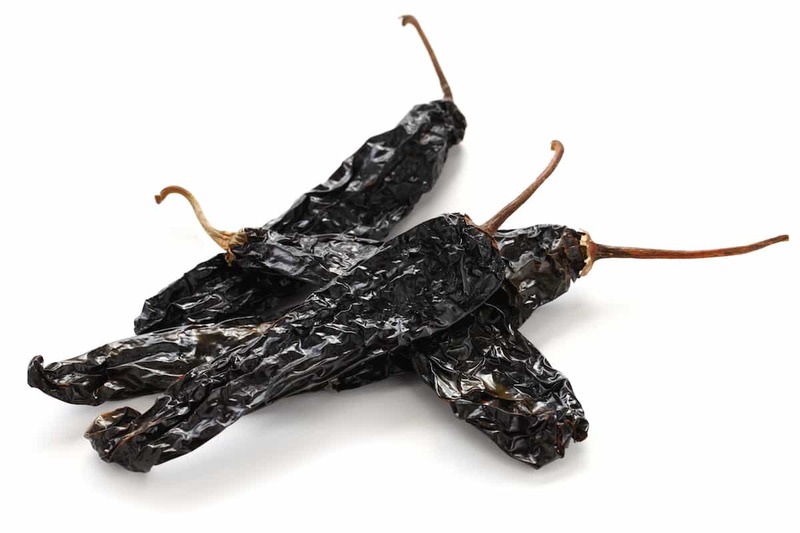 This delicious hybrid pepper – akin to the mole-favorite pasilla pepper – packs a delicious nutty tang and mild simmer that pairs deliciously with a mole’s rich ingredients. Though don’t pigeon-hole this pepper into a singular use. The award-winning Holy Mole is just as tasty fresh, and its thick walls allow for many culinary uses. The pasilla is a dried pepper. How is the Holy Mole a hybrid of a pasilla? Yes, the Holy Mole is a pasilla-like pepper in terms of how they taste with mole sauces, and that terminology can actually be confusing as the name pasilla refers to the dried variant of the chilaca pepper, of which the Holy Mole is the direct hybrid from. 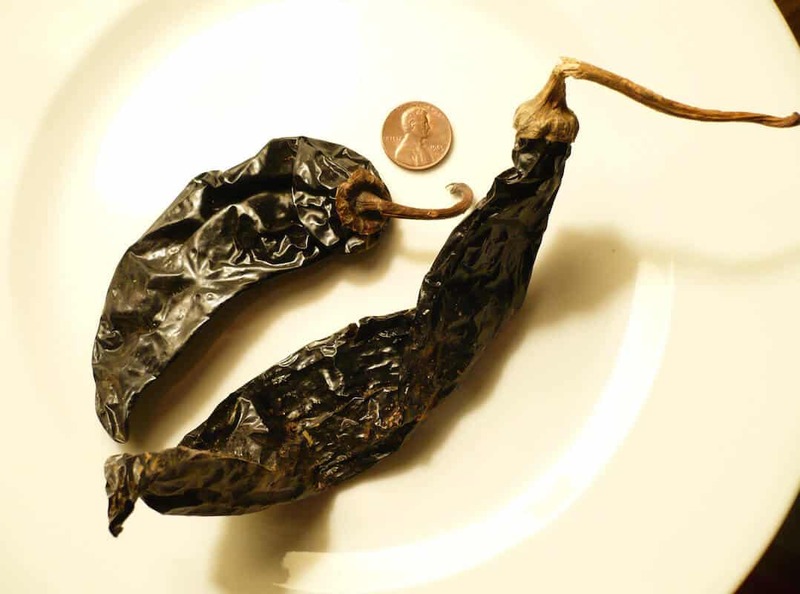 The Holy Mole moniker covers both the fresh and dried form of this hybrid chili. So why choose the Holy Mole when the pasilla is part of the “Holy Trinity” of mole peppers? The Holy Mole was bred to grow faster and provide more peppers per plant than the chilaca/pasilla. This is important since mole sauces rely on mature chilies that have reached their final color state and flavor intensity on the vine. The Holy Mole is disease resistant to the tobacco mosaic virus (strains 0, 1, and 2) – a common pepper virus. 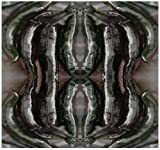 It’s also resistant to the potato virus (Y strain). What does this mean for us eaters? It means healthier mole sauce peppers, and more of them, earlier in the season. The hybridizing provides a more powerful pepper with similar (enough) heat and flavor traits. All of this led the Holy Mole to receiving the All-America Selections award (AAS) for vegetable in 2007. It’s a chili pepper game changer. 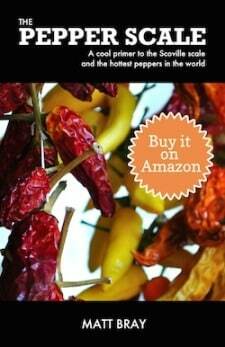 How hot are Holy Mole peppers? Are they as hot as the typical pasilla? They actually don’t come anywhere close to an authentic pasilla’s heat, though neither is a scorcher on the pepper scale. Holy Mole peppers range right around a very mild 700 Scoville heat units (SHU), while pasilla chilies range from 1,000 to 2,500 SHU). Yes, that’s double the heat but both are still very much in the mild range of heat. As a comparison against our jalapeño reference point, the Holy Mole is three to ten times milder than a jalapeño. 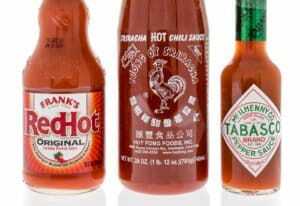 That’s a spiciness most anyone can handle. They look much like the chilaca pepper. These are long and slender chilies that grow seven to nine inches in length. They age from green to a chocolatey brown in color, and it’s in its mature brown state that the chili gains its value to mole sauces. What do black Holy Mole peppers taste like? Do they taste like pasilla? 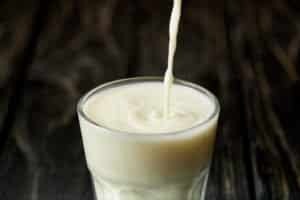 The taste is similar, but different. The pasilla has an earthy raisiny taste where the Holy Mole tends to a more nutty tang. The flavor is present even in its youthful green state, but it grows in intensity as the pepper ages. Obviously, the Holy Mole pepper is bred for mole sauce usage. When the pepper ripens to its chocolatey brown mature color, it can then be dried and crushed into powder form for mole use. You can also use this powder to flavor soups and stews, and don’t overlook it as a rub. The nutty undertones help Holy Mole powder work very well as a steak rub. But don’t overlook the Holy Mole in fresh form either. This chili has thick walls – thick enough to allow for stuffing (though the slenderness of the chilies do provide a challenge). It also works very well as a salad or salsa chili when in its youthful green color stage. Where can you buy Holy Mole peppers? 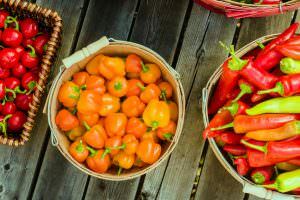 While not common sites in supermarkets – at least not labeled as Holy Mole peppers – being an AAS selection has made these chilies relatively easy to source at gardening centers and via online vendors so you can grown your own. You can buy both Holy Mole pepper seeds and young plants ready for transplanting. 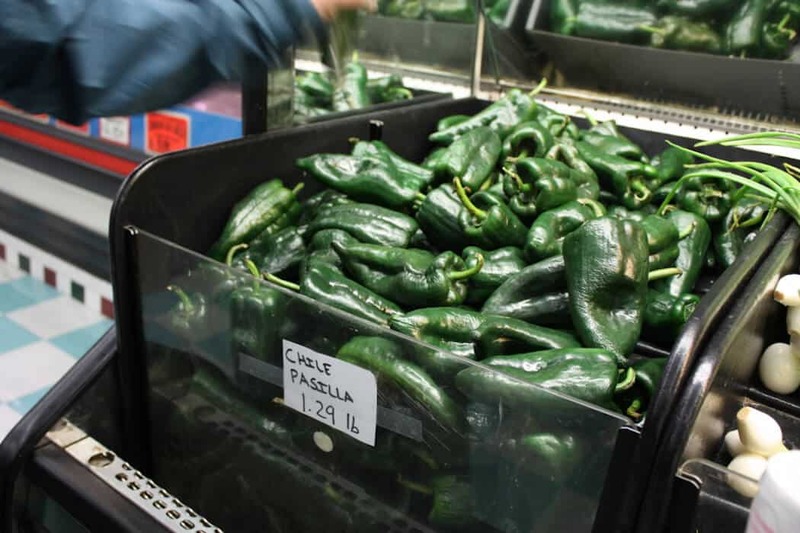 If you’re looking for kitchen-ready dried chilies, opt for product labeled “pasilla”. If you’re looking to create your own authentic mole sauces – from garden to stove top – then the Holy Mole is the optimal choice. More peppers, faster and healthier, means more delicious mole sauce for you to enjoy year round. What's A Good Pasilla Pepper Substitute?